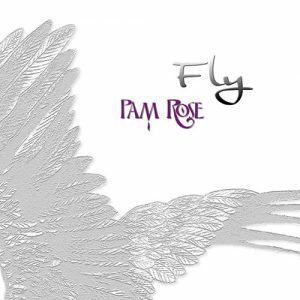 Catch up with Pam out on the road! 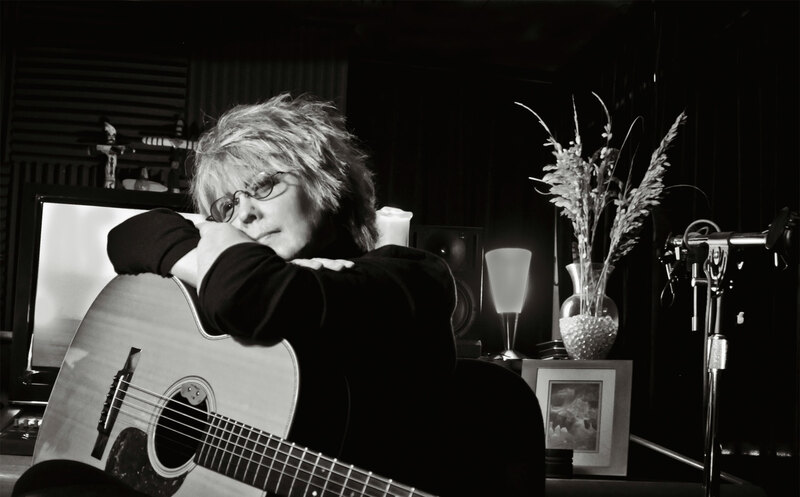 Join Emmylou Harris, Pam Rose, and Maryann Kennedy for an evening of music. 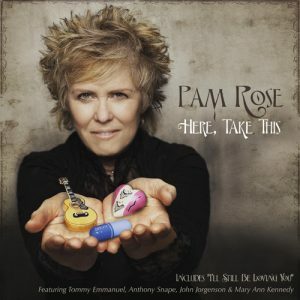 Catch Pam Rose and Mary Ann Kennedy on stage with Emmylou Harris in North Dakota. 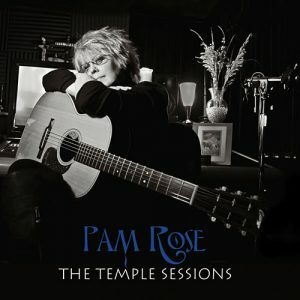 Pam Joins Emmylou Harris for a very special performance to benefit Bonaparte’s Retreat dog rescue. Emmylou Harris and Lyle Lovett featuring Pam Rose and Mary Ann Kennedy. Join Emmy, Pam and Mary Ann as they join Lyle Lovett for an evening of music! Join Emmy, Pam, and Mary Ann at The Festival at Sandpoint. Emmylou Harris and Lyle Lovett featuring Pam Rose and Mary Ann Kennedy take upstate NY! 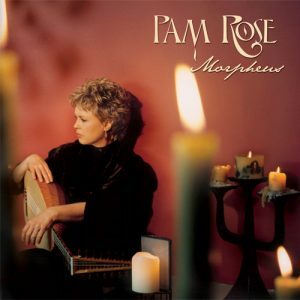 Catch Pam Rose and Mary Ann Kennedy as they light up the stage with Emmylou Harris and Lyle Lovett.